Not to fret, Khloe Kardashian—help is on the way in the form of Kris Jenner.As the reality star’s due date looms, E! News has learned the mama-to-be has a special visitor preparing to make her way to Cleveland. “Kris is clearing her schedule and will be heading to Cleveland for the birth and to help Khloe get situated at home with the baby,” a source told E! News. While Jenner will help settle everything into place, she’s not the only expected family visitor. “Depending on the other sisters’ schedules, they will come out at some point,” the insider noted. Meanwhile, her partner, Cleveland Cavaliers forward Tristan Thompson, has games throughout the week, two in Cleveland and one in Philadelphia on Friday. “When Tristan is gone, Khloe has her assistant with her,” the source said. As a source previously told E! 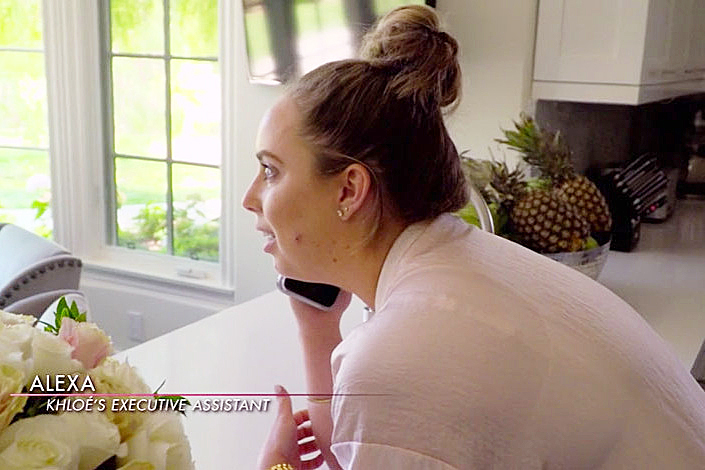 News, Khloe’s assistant has also been helping the star with all of the final details before her baby girl arrives, like putting diapers away and getting all of the baby gear working.